Team Board Game is officially 1 month old!!! *Pop poppers and opens champagne* We are certainly overwhelmed by the immense support that the board gaming community has shown us in our last 30 days and we would like to thank you. Our stocks has constantly ran out, we restocked, it ran out again and we restocked again. And you have been patient with us throughout this journey. You guys have been amazing. With that being said, we simply love what we do and to interact with you guys, via SMS, Whatsapp, Email, Instagram, Facebook or any other social media platform that you can think of. In fact, follow us on any social media platform and you will be the 1st to know, should there be any exclusive launch or promotions. 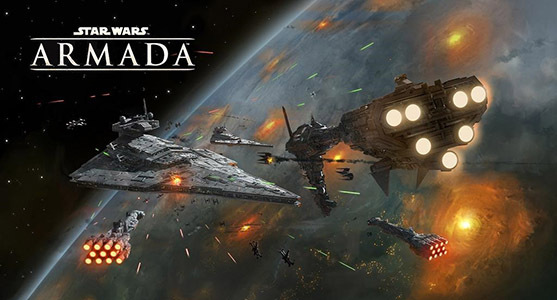 In other news, we have released Star Wars Armada in store. We are also the 1st in Singapore to bring in Pandemic State of Emergency. This expansion contains new missions that just amps up the difficulty. Completing these missions is equivalent of getting the last Hello Kitty that is in stock at your neighbourhood Mcdonald’s.